21 Dreams is a 501(c)(3) nonprofit membership organization committed to the advancement of creative and cultural arts in Montgomery. Our artist collective consist of artists of various disciplines: visual, digital, literary, performing arts and more. Our programs, events and initiatives are implemented by and feature members of the collective. 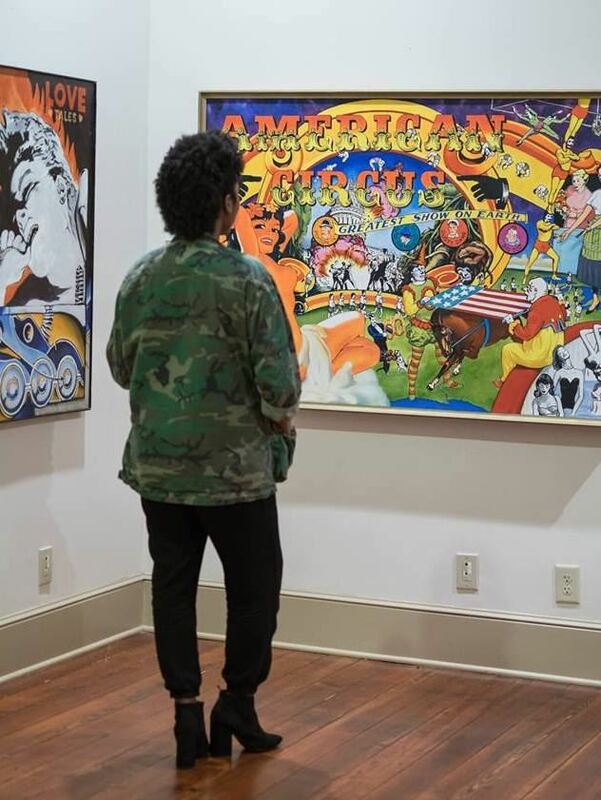 In the City of Montgomery, we've celebrated art throughout our history and heritage. As our community progresses in its economic development and educational efforts, it is imperative that 21 Dreams begins expanding its reach across cultural, racial, generational and economic boundaries by identifying passions and common interests. Art is an equalizer that enables us to bridge such gaps in our community. We believe in a simple approach to building a creative culture. This starts with a grassroots effort to connect people and resources. Our goal is to create a sustainable infrastructure that will produce, welcome and retain its artistic community. We look to change the face and perspective of Montgomery in the cultivation of this creative culture. Join us in our efforts. Be the change you want to see! #ArtAssembly: Film + Photog Meetup - Creative Challenge!